Chuncheon, the capital of Gangwon Province, is literally a lake city, as it sits on a basin surrounded by lakes, rivers and hills. It is a popular day trip destination. 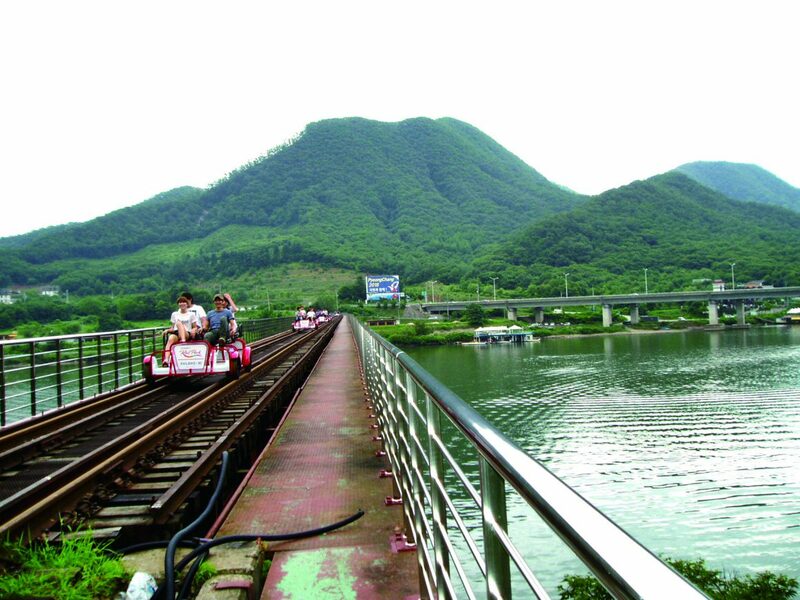 One of the best ways to get an overview of Chuncheon is through the Chuncheon City Tour, which departs daily from Chuncheon Station. The tour course varies slightly depending on the day of the week. During lunch, passengers are let off the bus for free time at a street lined with restaurants. 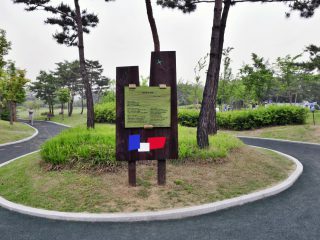 The city is also known as the filming location for the popular Korean drama Winter Sonata. As popularity of the drama spread overseas, Chuncheon has become a popular travel destination for international tourists from Asia. Visitors are highly encouraged to try dakgalbi (stir-fried chicken) or makguksu (buckwheat noodle dish), both of which are local specialty dishes of Chuncheon. Aquatic sports are very popular. There are regular ferries at Soyangho, Uiam, and Chuncheon Lakes, and fishing in these areas is a common scene. 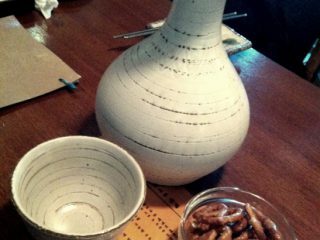 Chuncheon and its vicinities have a great deal of tourist attractions, including Namiseom, Jungdo Island, Cheongpyeongsa Temple, the Gongjicheon area, Wido Island, Soyanggang River, Samaksan Mountain, and Gugok Waterfall. There are many lodging facilities located near the Chuncheon Intercity Bus Terminal. Trains depart from Seoul’s Cheongnyangni Station. Buses come every 15 minutes at Dong Seoul Bus Terminal. Approximately a 1-hour 30-minute trip.